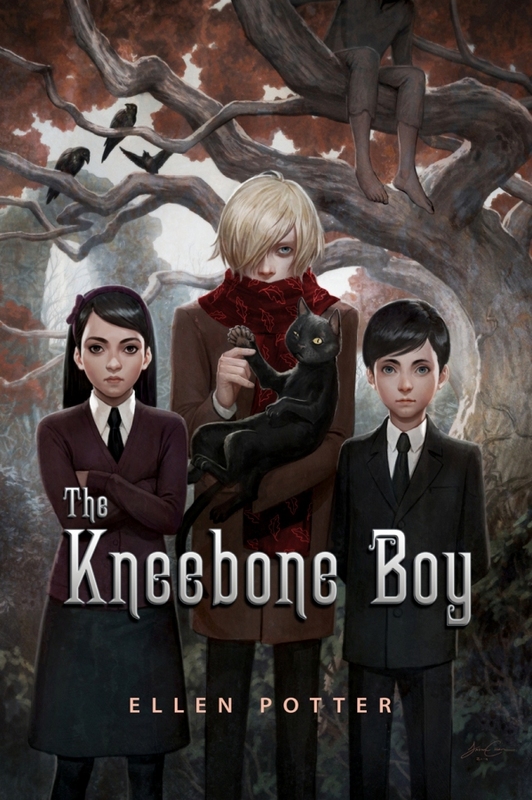 If you can't tell by this curious cover art, the three children in this story are.....odd. Max, Luchia, and Otto keep to themselves and only have each other as friends. Their father, Casper, whose job is to paint portraits of royalty who have fallen from grace is also....odd. Casper is absent minded, preoccupied, and leave the children to fend for themselves. When the children arrive in London to stay with their aunt, they quickly learn she is on holiday. Instead of trekking home, they decide to search for answers about their mothers disappearance. Answers don't come easy. They find themselves trapped in the dungeon of a castle folly with a mechanical mouse and a 5-legged cat. Very.....odd. This book reminds me of the Series of Unfortunate Events books - minus the doom and gloom. Unlink UE, no one is trying to kill the children. 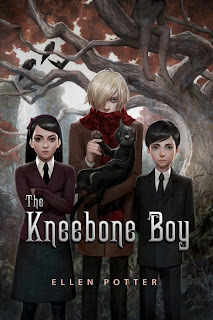 The humor, adventure, characteristics of the children, and peculiar mysteries are similar. I think this version is much more enjoyable. We are told in the beginning that we aren't sure who the narrator is. We are only told that it is one of the children. The narrator takes brief pauses and time outs to fill us in on side stories or give us some background information. These times were truly humorous, original, and enjoyable. For instance, "I'm beginning to think that you are pronouncing Lucia's name as though it were Lucy with an a at the end of it. That's wrong. You pronounce it Lu-CHEE-a. Say it a few times out loud and you'll forget about Lucy-a." How cute is that? Mystery is a huge component to this story. There is mystery around the children's mother and her disappearance. There is mystery around Casper's unusual job. There is also a whole new mystery when they try to solve the original mystery. Whew! I was always trying to put the pieces together, but eventually I let it go where it was going to go. So glad I did! Very enjoyable read and appropriate for any middle schooler.